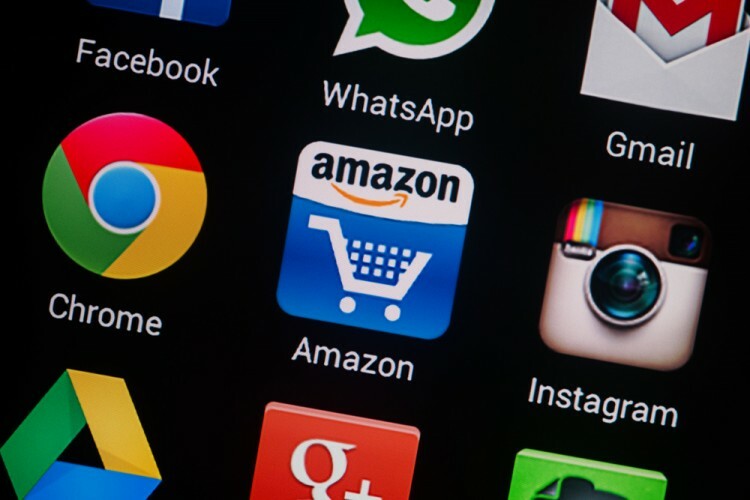 Amazon.com, Inc. (NASDAQ:AMZN) and EMC Corporation (NYSE:EMC) are trending after Amazon kicked off its annual AWS re:Invent developer conference, while the Wall Street Journal reports that Dell Inc and Silver Lake are in advanced talks to acquire EMC. Shares of Amazon are down by 0.47% in pre-market trading, with shares of EMC gaining 6.3%. Let’s put the two stocks under the microscope and see what the world’s top investors think of the two companies. Why do we pay attention to hedge fund sentiment? Most investors ignore hedge funds’ moves because as a group their average net returns trailed the market since 2008 by a large margin. Unfortunately, most investors don’t realize that hedge funds are hedged and they also charge an arm and a leg, so they are likely to underperform the market in a bull market. We ignore their short positions and by imitating hedge funds’ stock picks independently, we don’t have to pay them a dime. Our research has shown that hedge funds’ long stock picks generate strong risk-adjusted returns. For instance, the 15 most popular small-cap stocks outperformed the S&P 500 Index by an average of 95 basis points per month in our back-tests spanning the 1999-2012 period. We have been tracking the performance of these stocks in real-time since the end of August 2012. After all, things change and we need to verify that back-test results aren’t just a statistical fluke. We weren’t proven wrong. These 15 stocks managed to return 118% over the last 36 months and outperformed the S&P 500 Index by 60 percentage points (see the details here). If Amazon Web Services gets a decent market share of the database market, its value will increase and Amazon.com’s stock could continue rising. Given Amazon’s current momentum, investors are clearly counting on it. Our data shows that elite funds were bullish on Amazon.com, Inc. (NASDAQ:AMZN) in the second quarter. A total of 103 funds reported stakes worth $10.46 billion in the latest round of 13F filings, versus 96 funds and $8.4 billion respectively a quarter earlier. Ken Fisher‘s Fisher Asset Management increased its position by 2% to 2.49 million shares while Andreas Halvorsen’s Viking Global established a new stake of 2.28 million shares. D E Shaw upped its stake by 17% to 1.64 million shares.